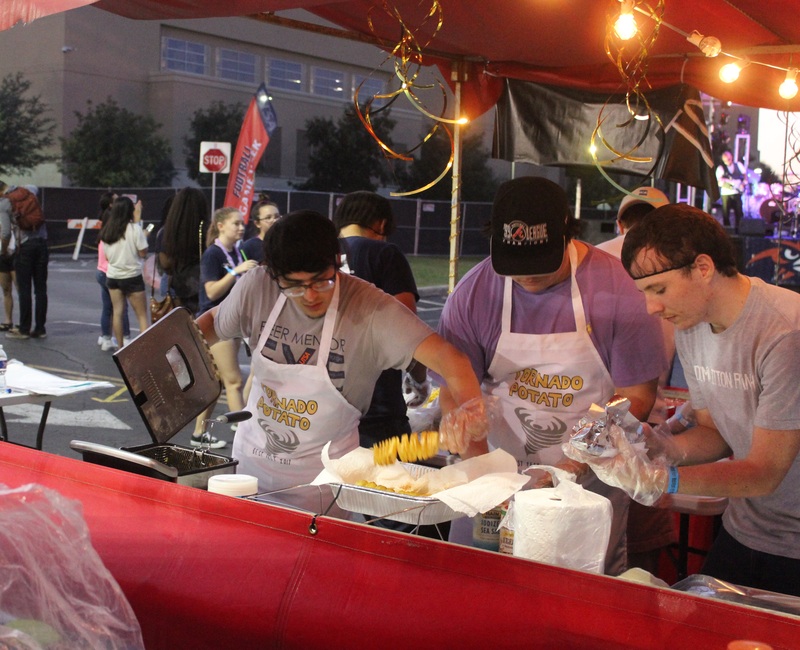 The College of Business gave students from eight different Academic Inquiry Scholarship (AIS) Business Pathway courses the opportunity and the funds to create a business and sell products at BestFest. 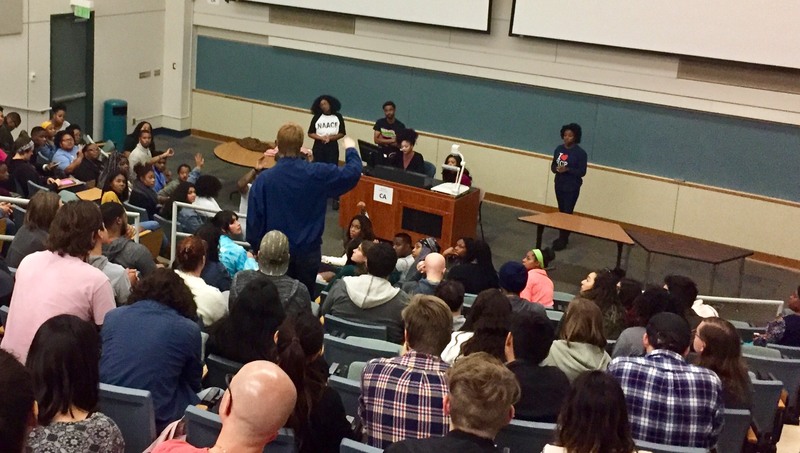 The AIS Pathway courses, a recent implementation at UTSA, are designed to orient first-year college students to the fields of study within an academic pathway, according to UTSA’s academic catalog. There are now 10 Pathway courses to choose from. “All of the AIS courses have a signature experience—one big project that every class will do, no matter who the instructor is in that pathway,” said Kathleen Laborde, AIS curriculum coordinator/lecturer III at UTSA. “For the Business Pathway courses, we chose to do BestFest for the signature project. We’re using this to teach the students how to plan a project. According to Laborde and participating students, these working teams included promotions, analytics, budget committees, operations, logistics and more. Over all the working teams were management teams that oversaw the business. At BestFest, each Business Pathway course had its own booth and product. These products included imported Hawaiian soft drinks from Honolulu, Hawaii; TornadoPotatoes; a photo booth; a game of skill called spooky pong; chocolate covered bananas; virgin margaritas; flavored popcorn and taco-burgers. 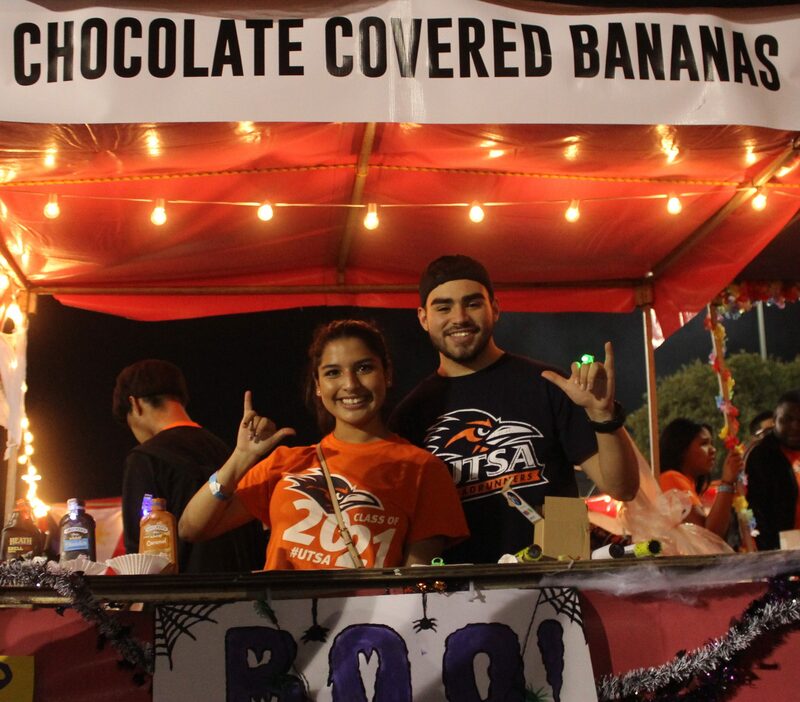 AIS students flash the Roadrunner sign at their Boo-nanas booth. While managing his section, Tommy Thai, product developing manager for the virgin margaritas business, learned the importance of good relationship building. Celeste Amaro, logistics manager for the flavored popcorn business, also took on a leadership role and stressed the importance of good communication. Chris Matthew, crew member on the information systems team for the TornadoPotato team, also learned a valuable lesson. “I’ve learned that data collecting is very important when it comes to making profit and breaking even,” said Matthew. “It’s been a good experience.” Experiences like these are one of the purposes of the AIS Pathways courses, according to Laborde. 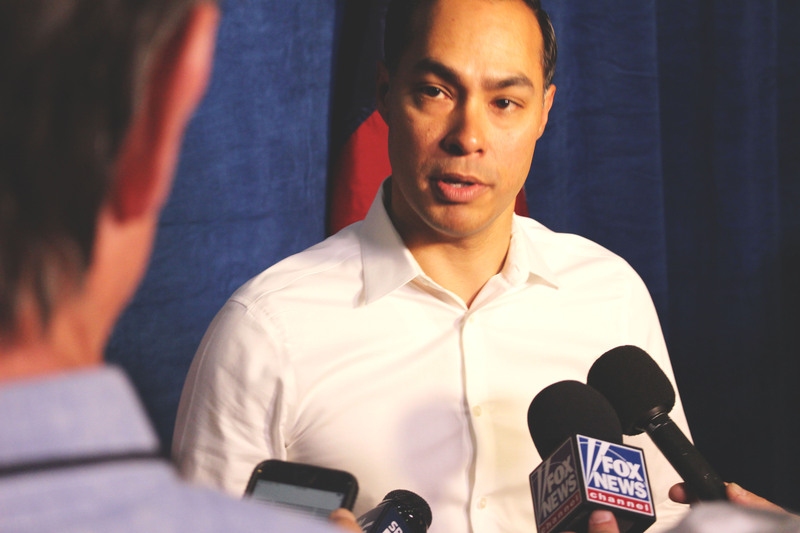 “We want students to develop a sense of belonging at UTSA from the very beginning. That requires that they have a good experience,” said Laborde. 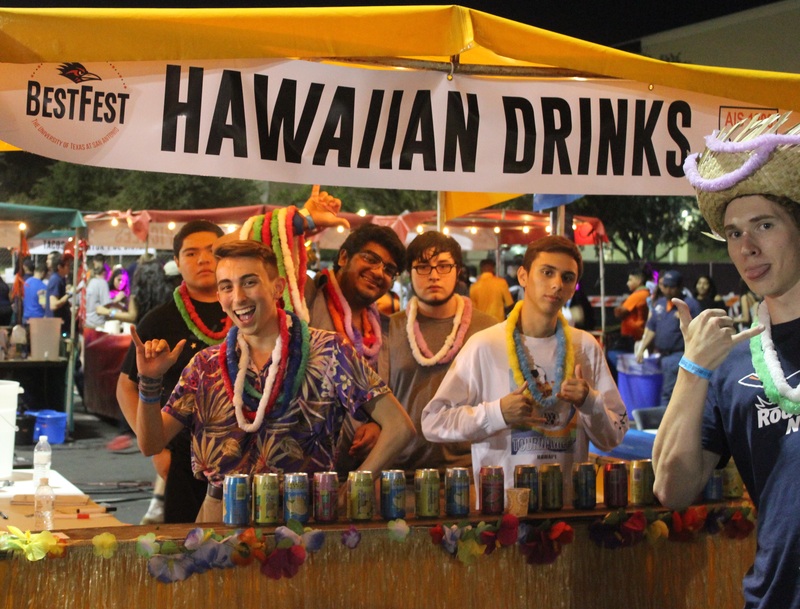 For more information about the ongoing BestFest project, please visit the College of Business at UTSA’s main campus.